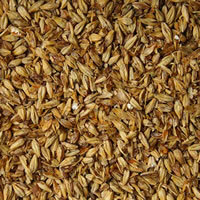 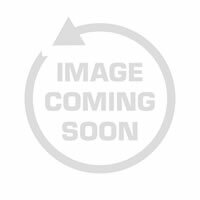 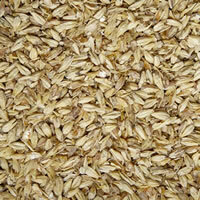 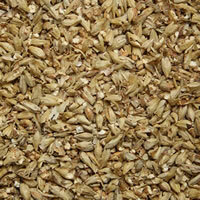 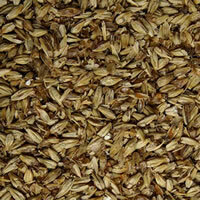 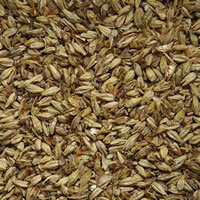 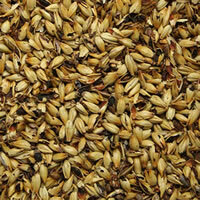 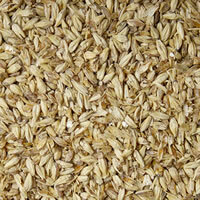 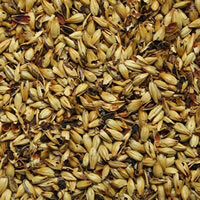 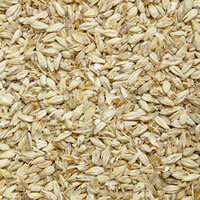 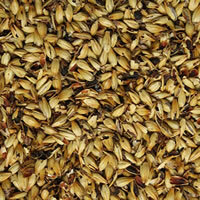 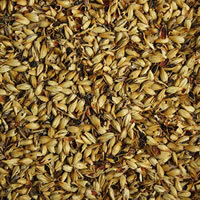 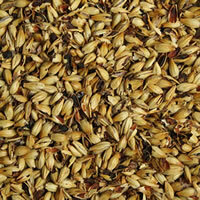 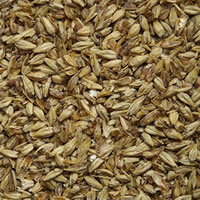 These malts are an excellent addition to malt extract beers to increase flavor and to adjust color. 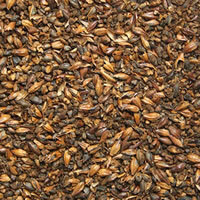 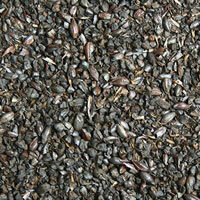 Malts are typically rated for color using the Lovibond rating system where the higher the number the darker the color. 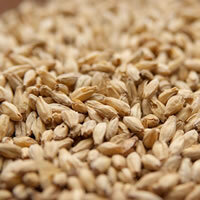 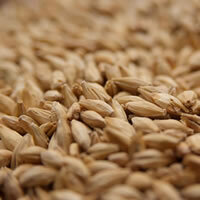 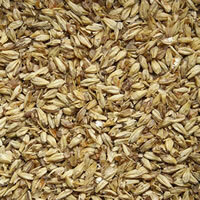 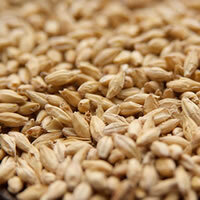 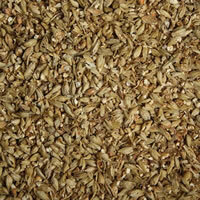 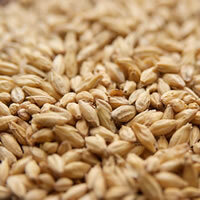 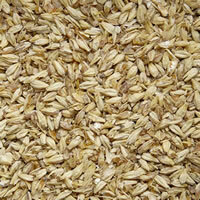 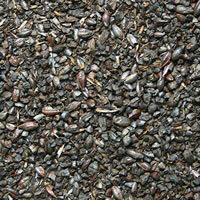 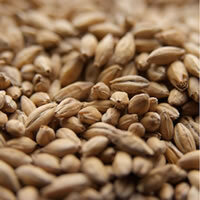 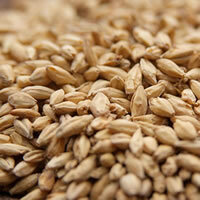 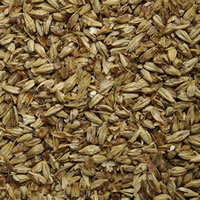 Using specialty grains is very easy and can greatly add to the flavor of your home brews.